Nothing compares to the refreshing taste of Vimto! Vimto is more than a world-famous sparkling fruit drink flavored with the delicious flavors of grapes, raspberries, black currants, herbs and spices. 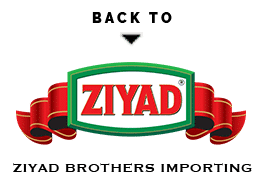 It’s been a way of life for over 100 years. 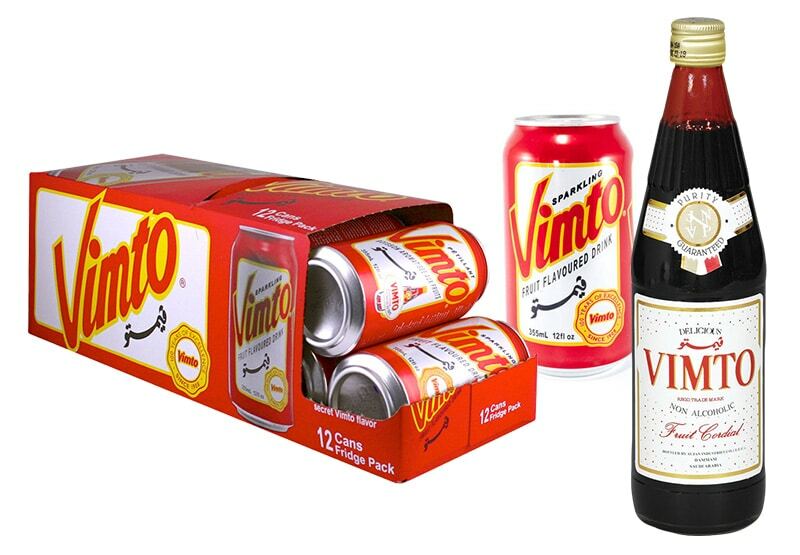 Vimto has been around for your birthdays, your graduation, at your wedding, and every special moment. It’s no wonder the sweet and delicious drink is a staple for Ramadan throughout the world. Enjoy Vimto in cans or in a bottled Fruit Cordial. Anytime is the perfect time for #Vimto.